As we have done in the past, we have teamed up with nationally renowned CPA and tax expert, Robert Keebler, CPA/PFS, MST, AEP (Distinguished), CGMA to keep you up-to-date on what you need to know. 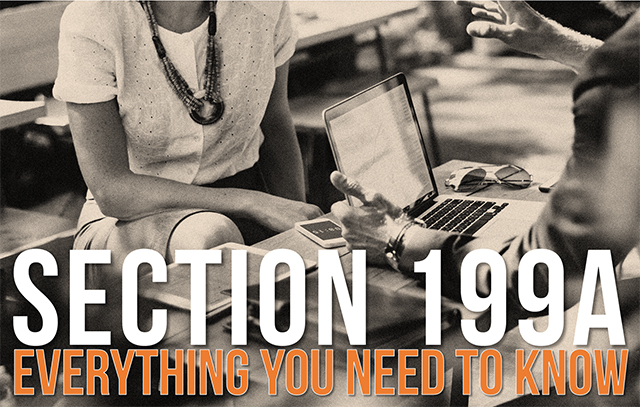 Please join us on Wednesday, August 22, 2018 OR Tuesday, August 28, 2018 at 9am Pacific Time (12pm Eastern Time) for a very special and timely, much-anticipated teleconference entitled, “Section 199A Proposed Regulations: What You Need to Know”. During this 90-minute presentation, Bob will help you decipher all of the planning opportunities and strategies available now based on the recently released regulations. Your registration includes: Live participation on the teleconference (including Q&A), plus PDF handout materials. An MP3 audio recording and/or PDF transcript can be added to your registration during the checkout process for an additional fee. 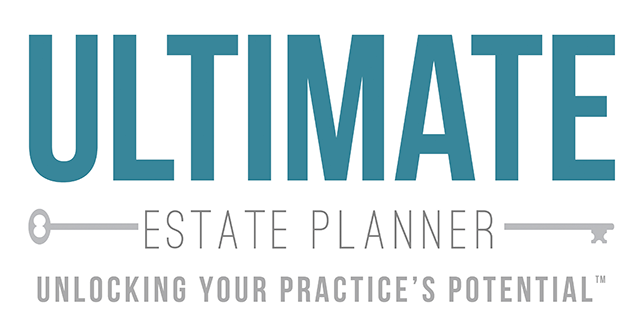 © 2018 The Ultimate Estate Planner, Inc. The contents of this e-mail are the copyrighted materials of The Ultimate Estate Planner, Inc. and is intended for informational purposes for estate, tax, accounting, financial and life insurance professionals. All rights reserved.